Last week was a big deal at our school. Teaching on an Army post is so special and a great experience! 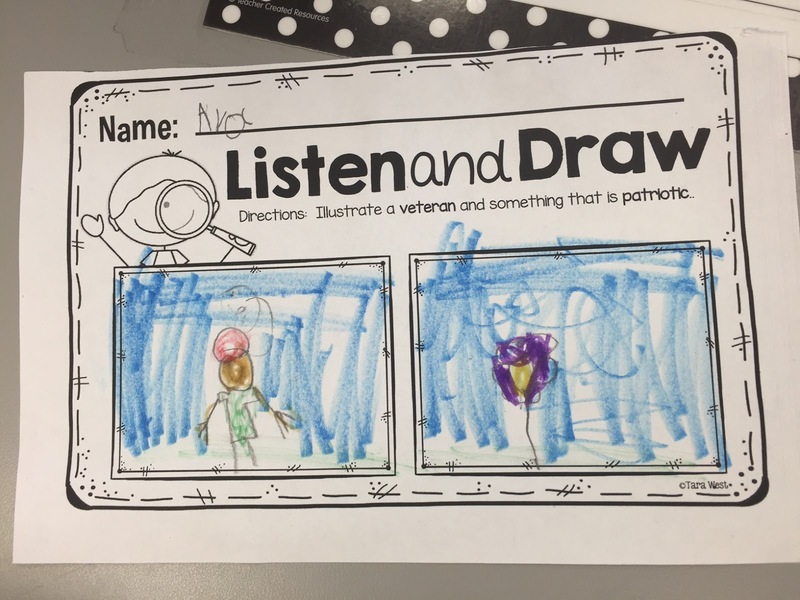 I am able to connect with the students so much since I am a military spouse and Haylee is a military child. I absolutely love teaching on the post and working with these special students. This past week was Veterans Day and of course we learned all about the holiday and how it related to their amazing parents. We have also been using Tara West's KinderLiteracy and it is wonderful! She had an amazing week devoted just to Veterans Day and my kids absolutely loved all of the activities and they learned so much! Check out the unit below. 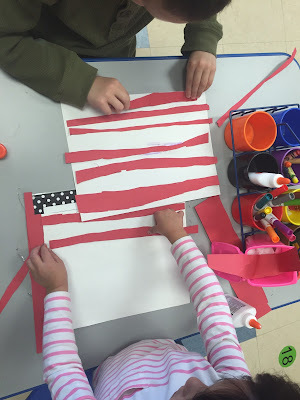 We also talked about the flag and made our very own flag! 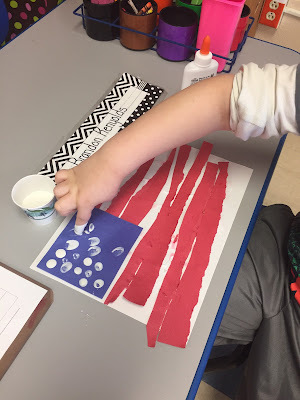 Anything involving paint always gets kids excited! 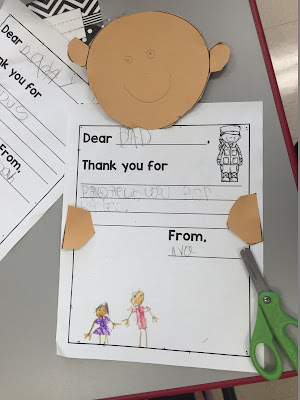 We ended the week by writing thank you letters to their dads and making soldiers to hold the letters. These were so precious and made me tear up a little. "Thank you for protecting us"
And of course, our Flippy Flaps are such a fun engaging way for kids to learn about Veterans Day. 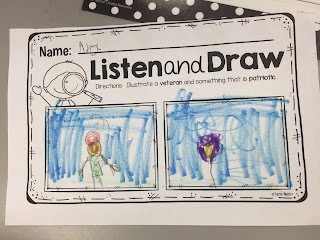 We look forward to creating these each week! Check it out below! 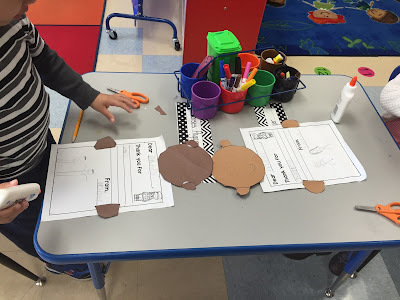 Next week we will be diving into everything Thanksgiving! Check out our plans below. 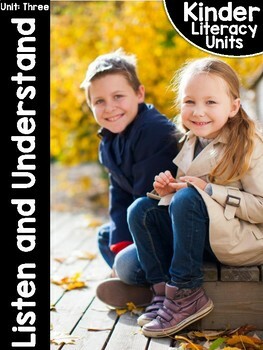 Click to grab a copy for yourself too! 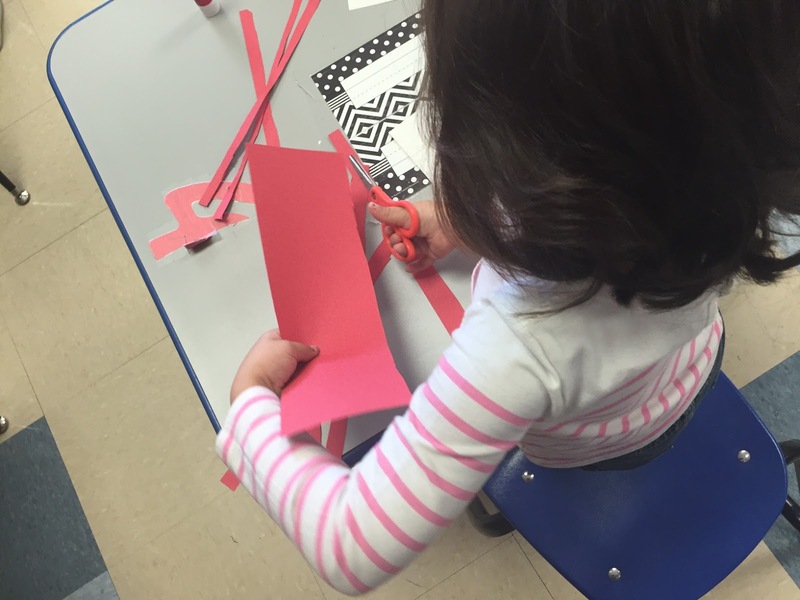 Now head on over to DeeDee's blog to see what others are up to this week!